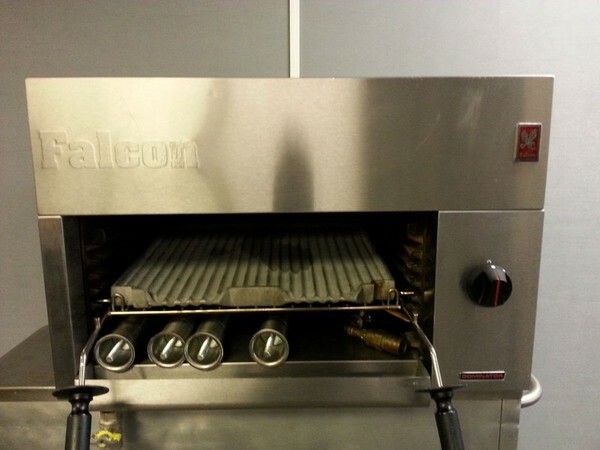 Falcon Dominator Plus G3512/N Natural Gas Salamander Grill. The Falcon Dominator Plus G3512/N is a Natural Gas salamander grill has very high performance burner systems which are ideal for flashing and finishing. 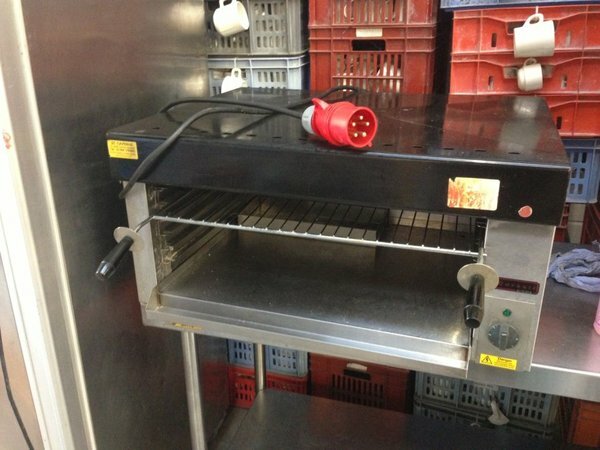 A variable heat setting which saves energy when full heat is not required. The product has Five positioned shelf runner and allows flexible cooking options and is Gastronorm Compatible. 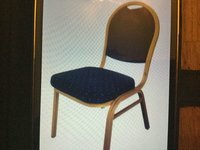 Ideal for home use, or small events. 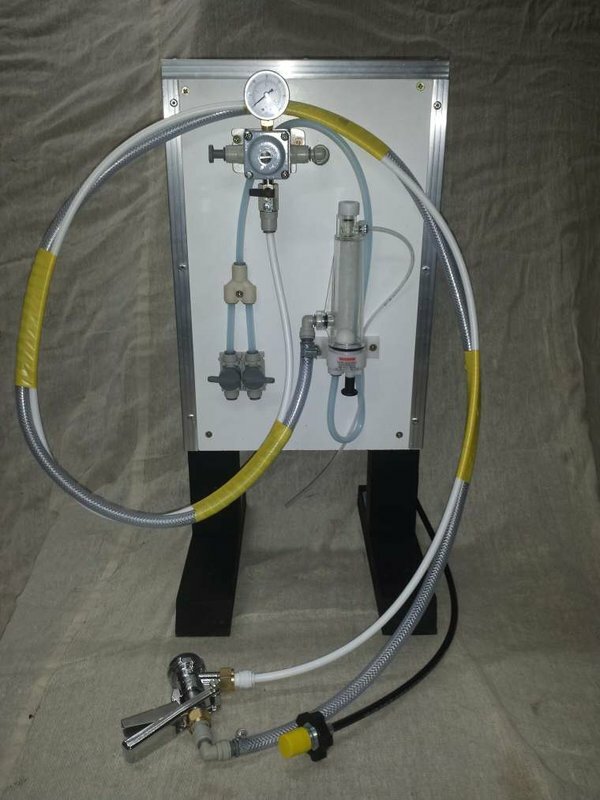 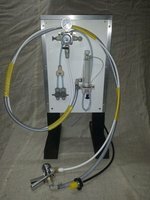 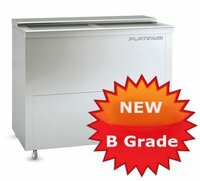 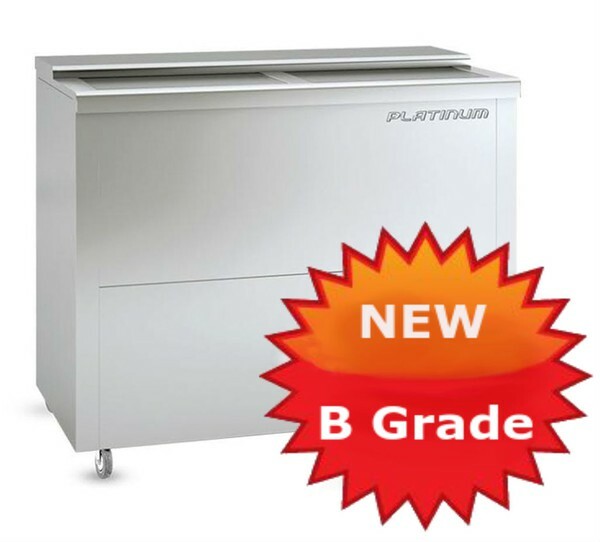 Beer coolers/beer taps/bigger systems are available. 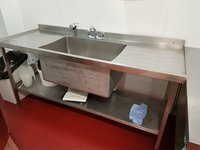 Cleaning system can be added to item for extra cost. 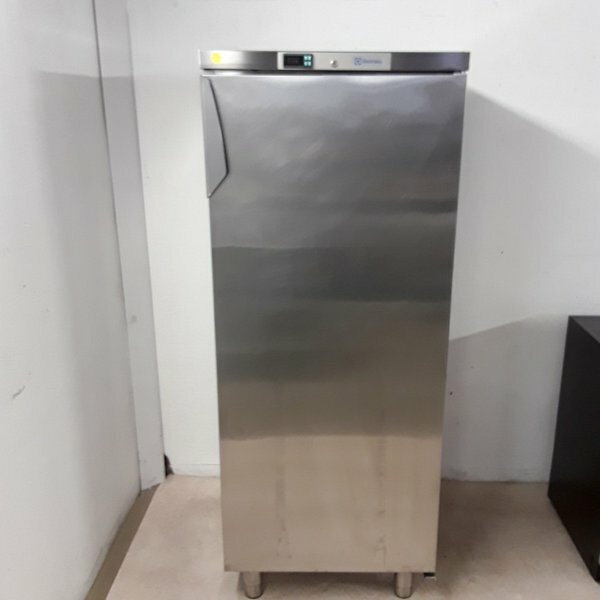 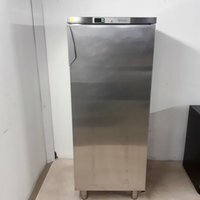 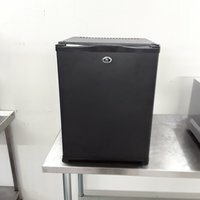 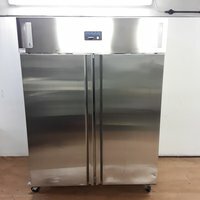 Used Electrolux R04PVF4 Stainless Steel Upright Fridge. 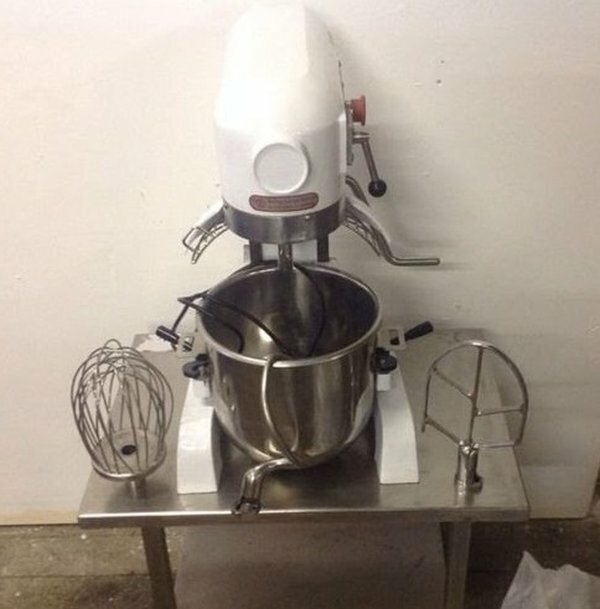 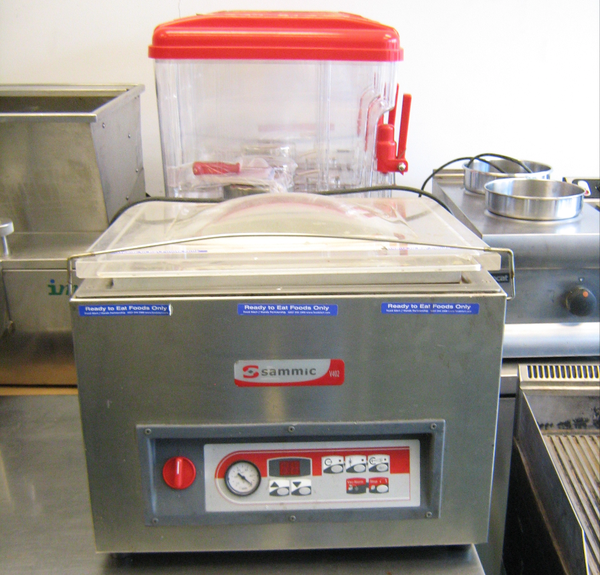 Used Somerset CDR-1550 dough roller in excellent condition, and supplied with warranty for peace of mind. 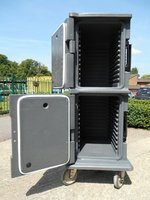 View the video below showing the item after it had been fully serviced and tested by our engineers. 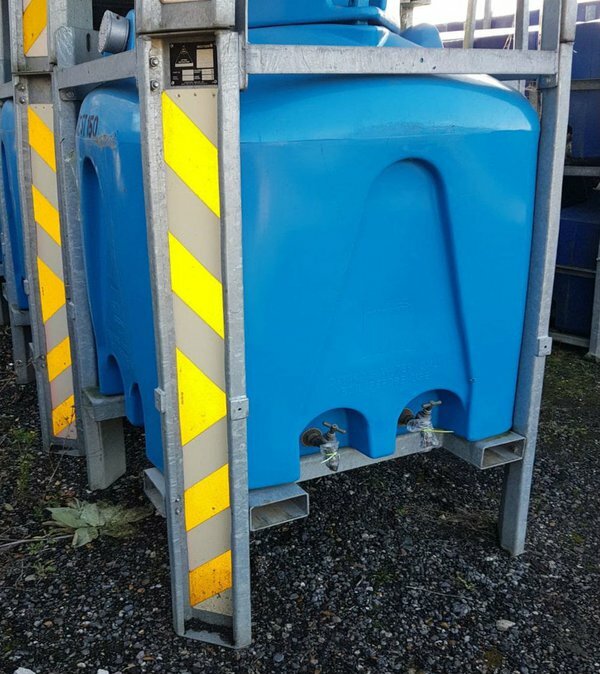 123cmW x 60cmD x 90cmH plus 15cmH. 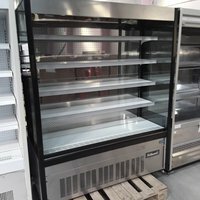 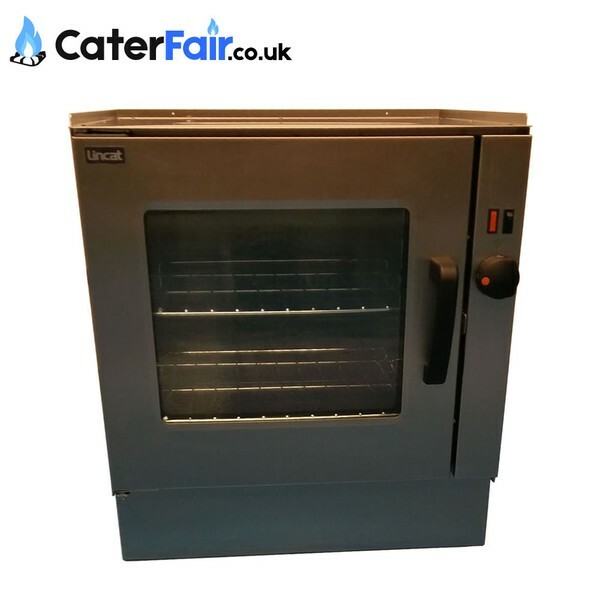 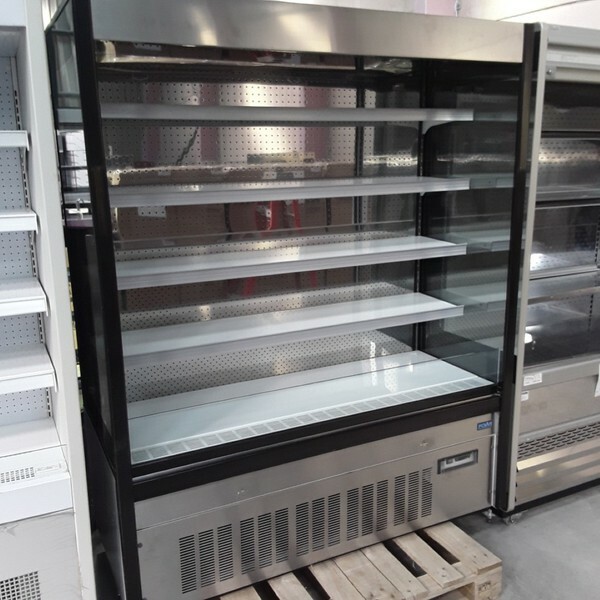 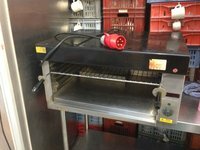 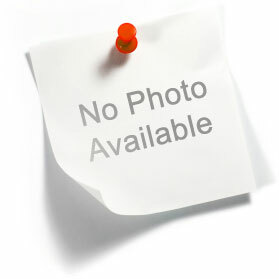 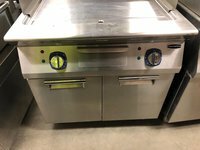 Lincat V6F/D Silverlink 600 Oven Fan assisted with Glass Door, Single Phase. 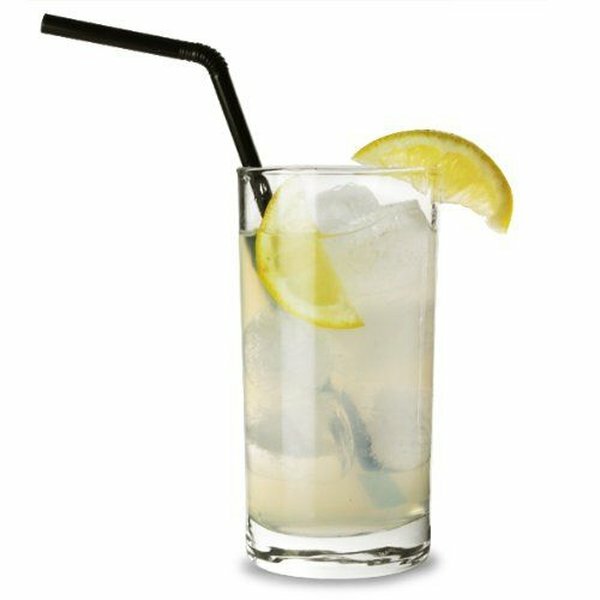 These spectacular crystal lamps are in the form of a truncated obelisk with fine detailing at the apex. Originally from a rather famous Hotel on Regents Street London where many a famous client has resided. 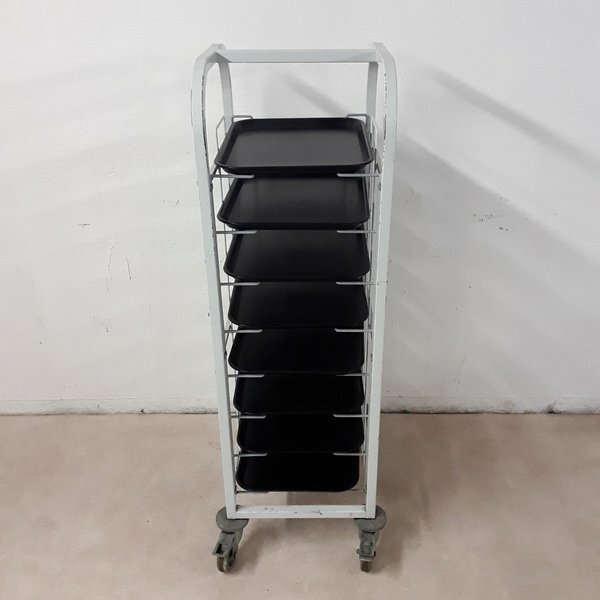 Being a high- level leaded crystal, these bases weigh an absolute tonne, so any celebrities residing within your space are not going to be throwing them around. Due to their weight we are only letting these lamps out from our space if you pick them up yourself. 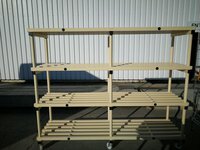 The cost is for the base only. 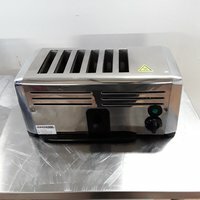 Stunning when lit as an accent light. 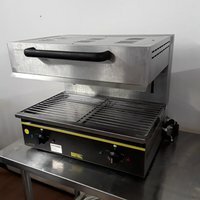 This powerful contact grill will really suit the discerning coffee shop and café. 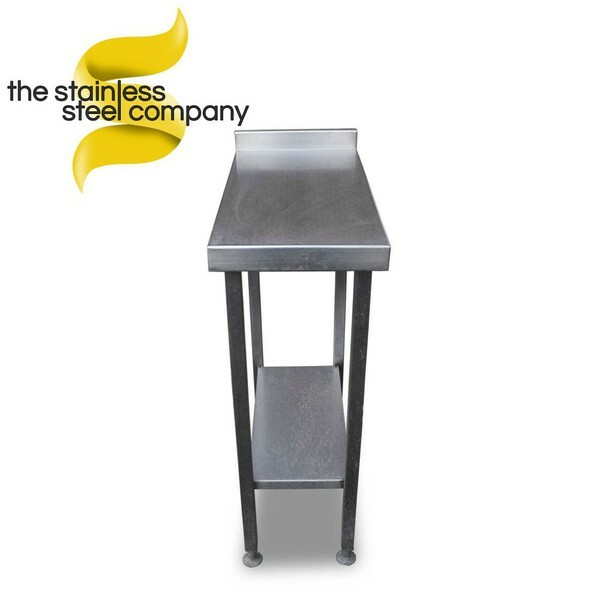 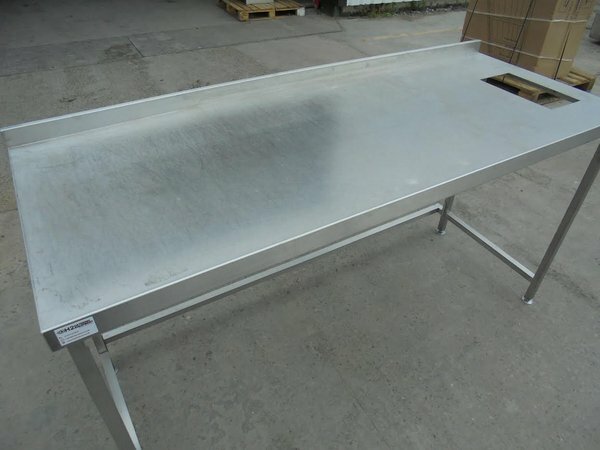 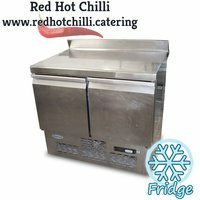 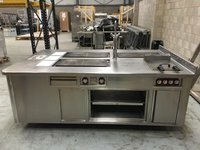 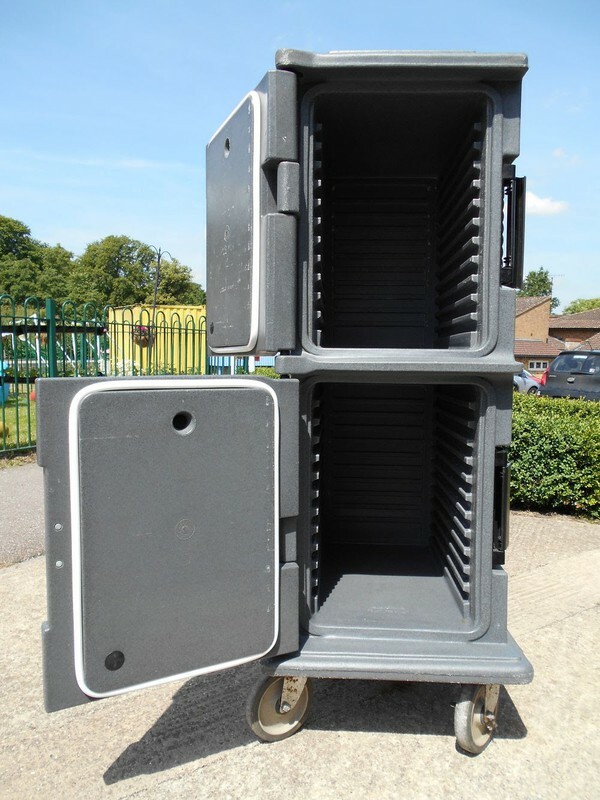 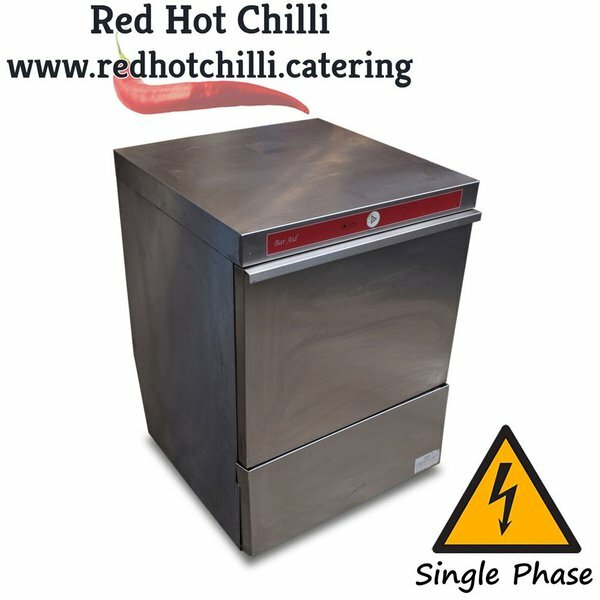 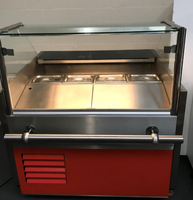 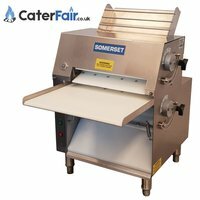 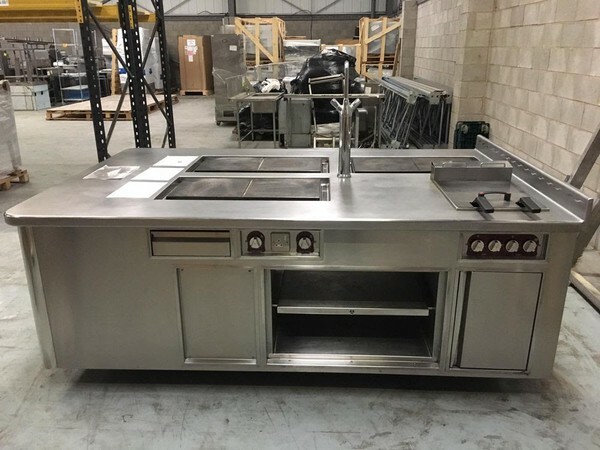 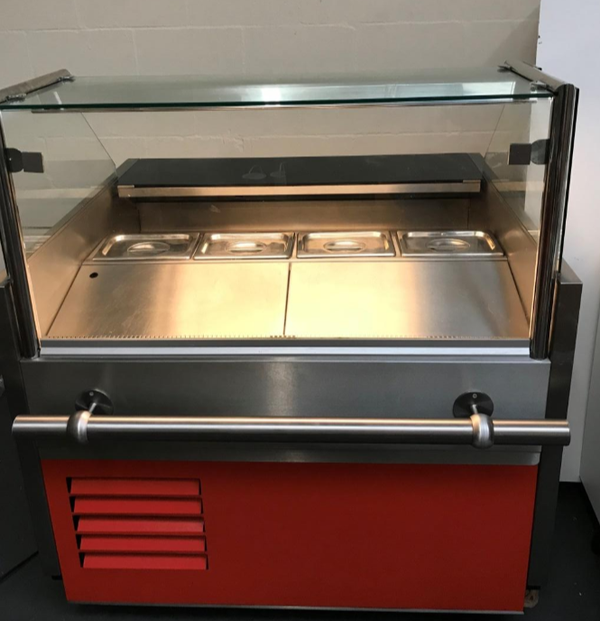 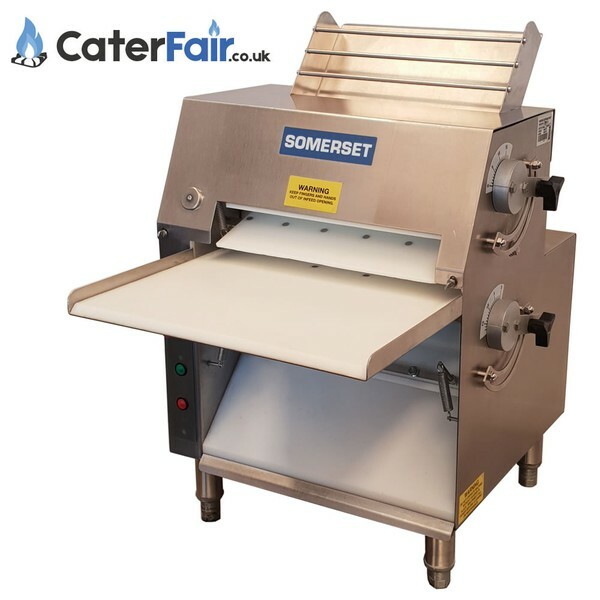 The fully adjustable spring and counter balanced top plate will help prevent food being crushed by the weight of the top plate and is fitted with armoured heating elements for perfect heat distribution. 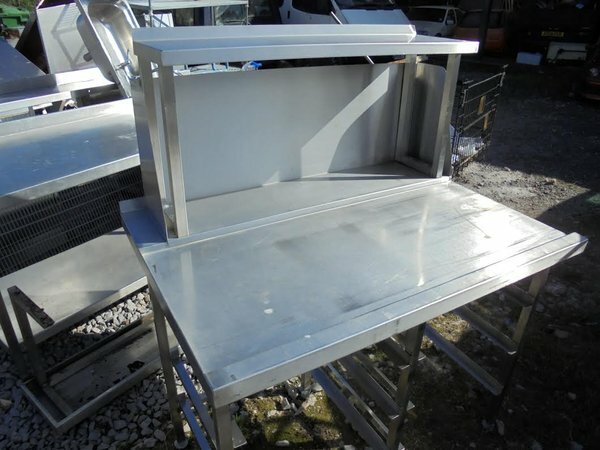 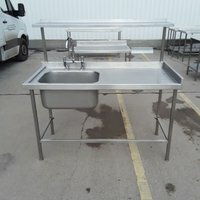 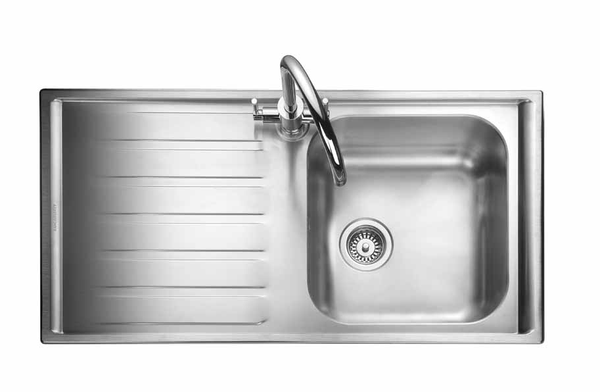 Stainless steel dish washer run. 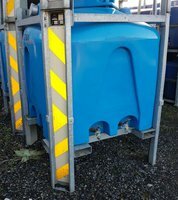 Size 121cmW x 80cmD x 138cmH. 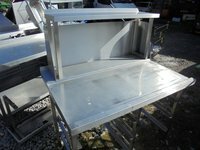 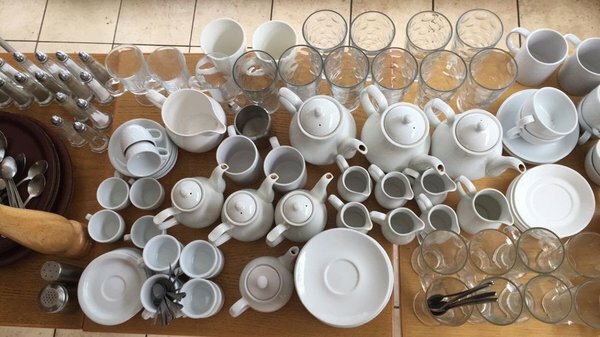 Thank you for your help with it, that is a couple of things I've sold really quickly on your website now. 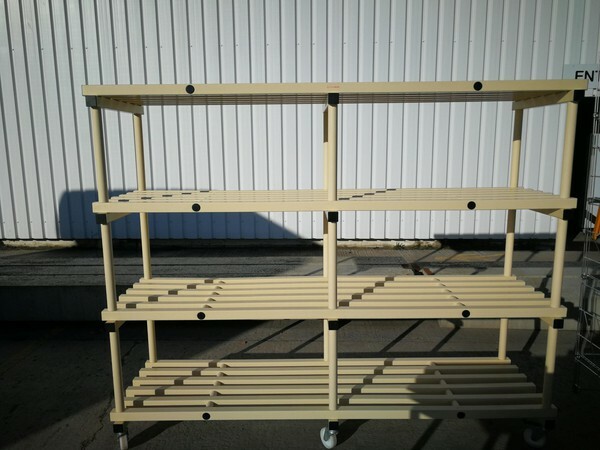 With stand wheels to rear. 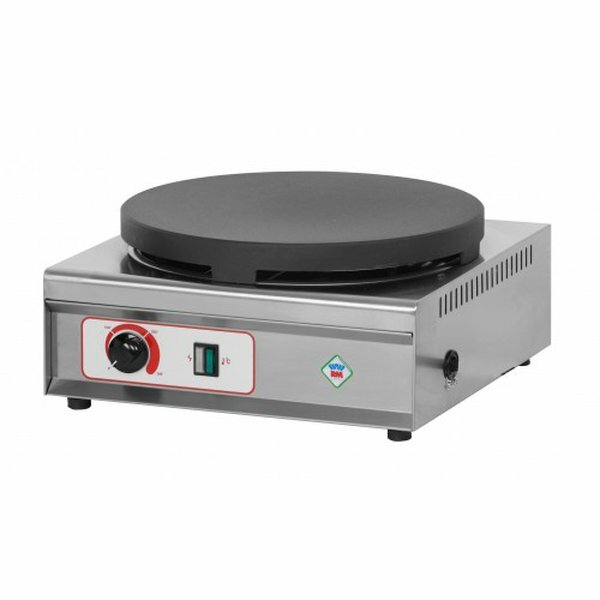 New RM Gastro CRE135 Electric Crepe Machine. 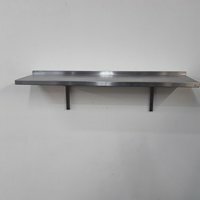 Made of stainless steel AISI 430, cast iron plate Diameter of 350mm. 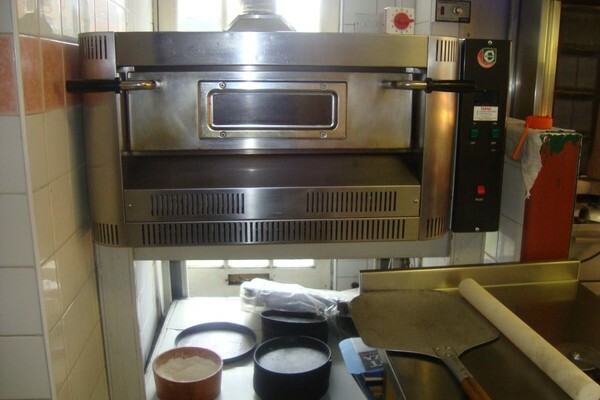 Thermoregulation provided by thermostat 50 - 270ºC. 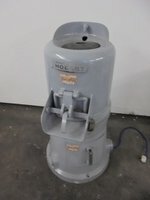 Hobart E6128 potato rumbler/ peeler. Nearly new three phase electric rotisserie oven. 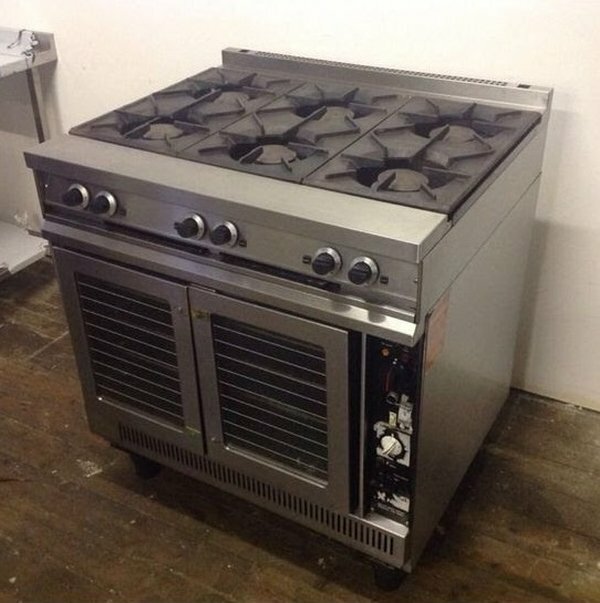 Was bought for a new rotisserie restaurant in Glasgow though we changed back to our original format within the year. The grill makes perfect Rotisserie Chicken. 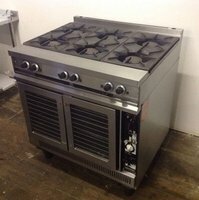 We have a small kitchen and needed to install a range for the team to work with. 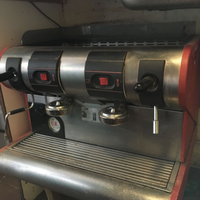 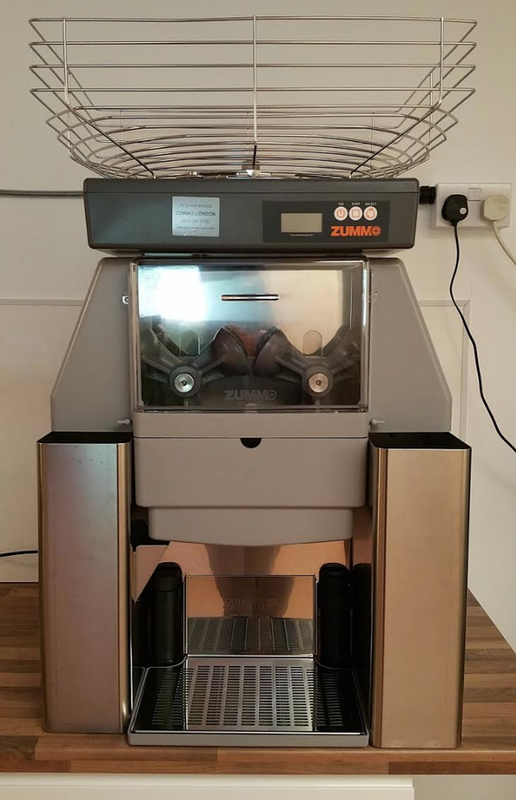 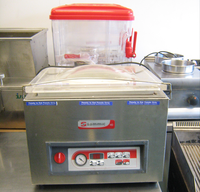 We've only purchased the Zummo Z40 juicer in June for £4,000 +VAT and used it only 4/5 times, so the condition is really like new! 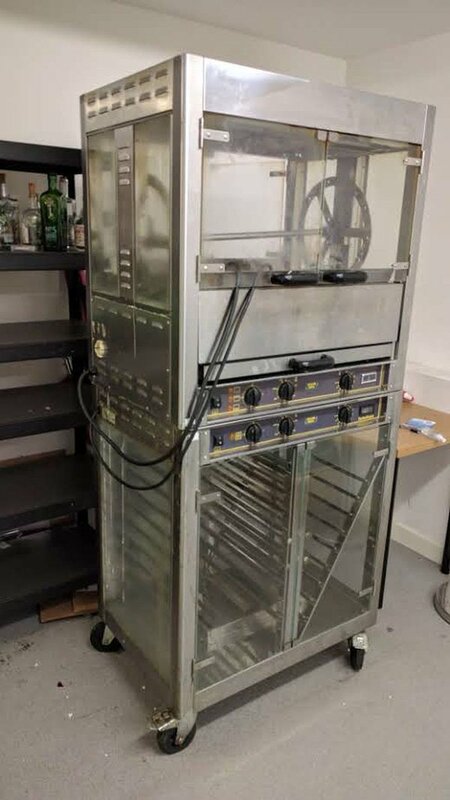 It still has warranty on it and comes with manual. 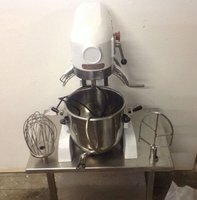 We are selling because our plans have changed and we don't need a citrus juicer anymore. 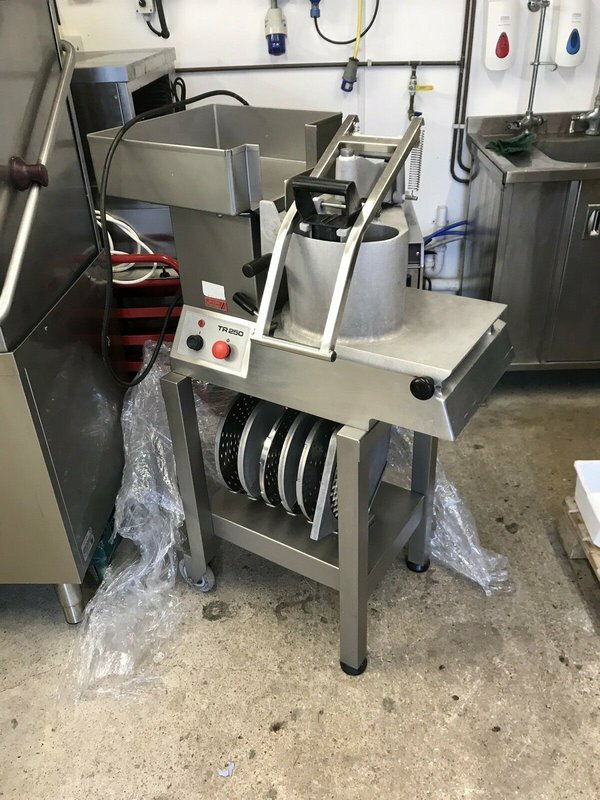 But if you run a busy cafe, bar or produce anything with Oranges, Lemons, Grapefruits, Limes, this machine presses them all without allowing the juice to make contact with the fruit's skin!!! 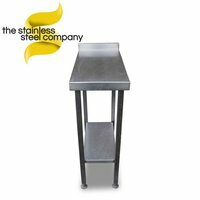 Upstand to back and right side. 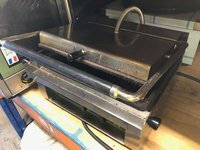 1 x Drill hole for can opener. 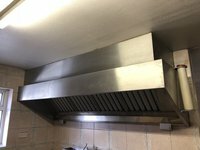 135cmW x 60cmD x 100cmH. 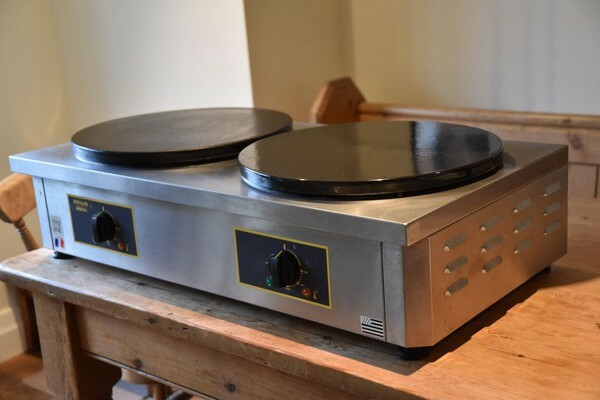 Crepe machine with enamelled cast iron plates, perfect for making delicious pancakes, Indian tampora, chapatti etc. With a sturdy and clean design, the Roller Grill 400CDE Crepe Maker gives you the perfect front of house platform for crepes, pancakes, chapatti, blini and a whole host more. Whilst it's a crepe maker in name, it is also great for a range of other menu items, such as griddled eggs for example.